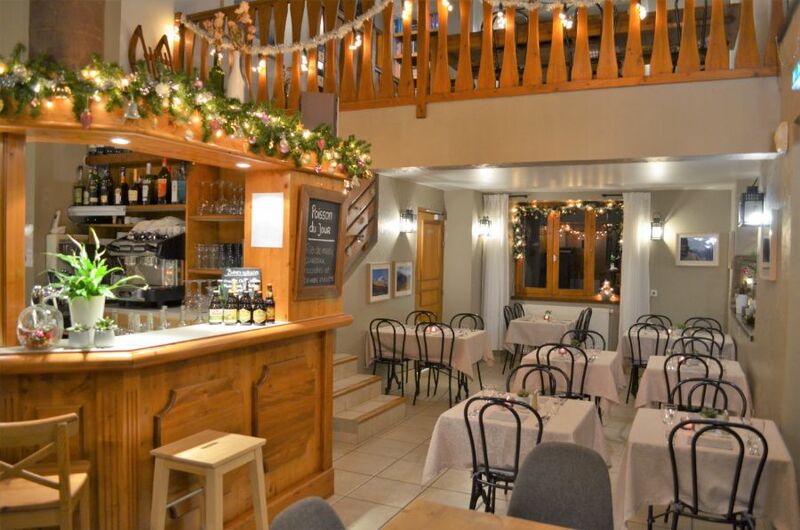 In our cozy restaurant or on our sunny terrace you can enjoy our delicious meals. The restaurant is known for special and gastronomic meals which are prepared with love and care. To complement your meal we have a suitable wine list. The meals we serve are French, gastronomic and authentic. The meals are prepared with fresh ingredients from the season. Therefor our menu is not so big but carefully selected and where possible we try to collaborate with local producers.